A funeral for Boston mobster Whitey Bulger, who was beaten to death in federal prison, was held Thursday in the neighborhood he once terrorized. Family and friends bade farewell to Boston mob boss James "Whitey" Bulger in a private funeral held in the same neighborhood he once terrorized. At last a half dozen family members — including Bulger's brother, former state Senate President Billy Bulger —attended the 30-minute service at St. Monica's Church in South Boston Thursday. Margaret McCusker, the twin sister of Bulger's longtime girlfriend Catherine Greig, was also seen going into the church. The Boston Archdiocese confirmed that the funeral mass was held and NBC Boston had exclusive video of the family members outside the church. "Out of respect for the family and those who were hurt, it was a private service just for the immediate family," Father James Flavin, pastor of St. Monica's Church, said in a statement released by the archdiocese. "The Church is certainly aware of the deep pain that innocent victims of crime and violence live with every day." The service was held nine days after Bulger, 89, was beaten to death inside his cell at the Hazelton federal penitentiary in West Virginia. 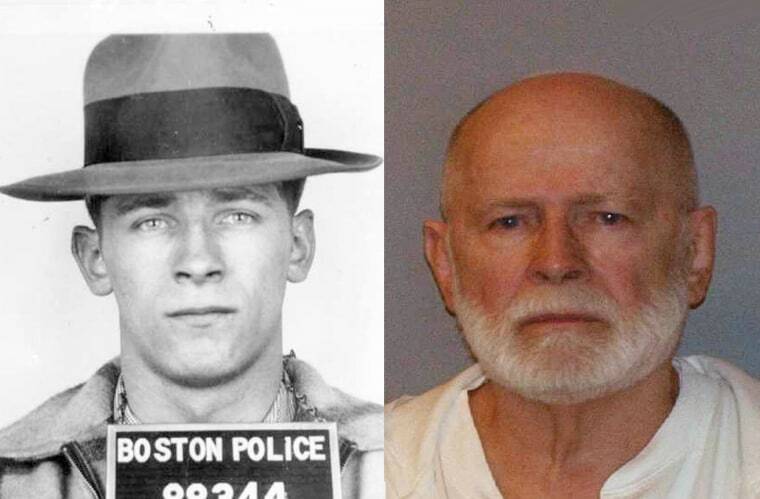 Bulger's battered body was found less than 12 hours after he arrived at the prison, which is plagued by violence and a staffing shortage. Law enforcement sources told NBC News that Bulger was struck repeatedly with a padlock stuffed inside a sock. The killer or killers then placed Bulger in his bed to make it look like he was sleeping, law enforcement sources said. The FBI is investigating the killing. No arrests have been made but investigators are eyeing multiple suspects, including a former Mafia hitman who despises snitches, according to law enforcement sources and the man's lawyer. The decision to transfer Bulger from a Florida prison to a general population unit at the notorious Hazelton penitentiary has drawn scrutiny from current and former federal prison staffers. As NBC News reported earlier in the week, the official reason given for Bulger's transfer was that he completed medical treatment. But Bulger wasn't at a medical facility before he was shipped off to West Virginia. He had been locked up in solitary confinement after verbally threatening a nursing supervisor. Whatever the reason for his transfer, Bulger should never have been placed into a general population unit given his high-profile status and reputation as a snitch, several current and former Bureau of Prisons staffers told NBC News. Cameron Lindsay, a retired warden at three federal facilities, called the case "a shocking failure on multiple levels." 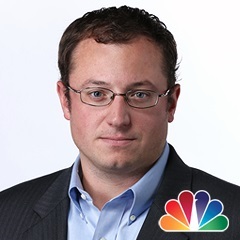 "There's absolutely no way Bulger should have been sent to Hazelton, and he sure as heck should never have been released to the compound at Hazelton," Lindsay told NBC News earlier in the week. "It's difficult to imagine how and why so many people dropped the ball on this thing."